Racers never stop experimenting as they search for every way to wring out more power or handling performance to gain an edge over the competition. The team at MSD is no different as they strive to deliver the products you need to meet your performance goals. 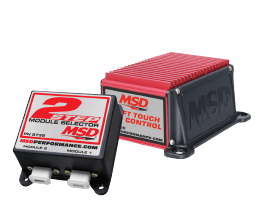 MSD continues to innovate and invent components and technology that deliver performance and reliability with products that are easy to use and install. Today MSD is developing electronics for your entire powertrain. The Atomic EFI systems for the LS engine platform and throttle body are now complemented with a transmission controller. Our DynaForce Starters and Alternators ensure that your engine cranks over to fire up and the Alternators keep it charged. MSD is poised to deliver components that work and communicate together to provide performance and value. 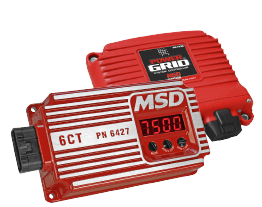 Street, Strip, Drag Race, Circle Track, Marine... no matter your passion, MSD has an ignition system to light your fire. Designed by MSD to improve spark energy and improve efficiency. 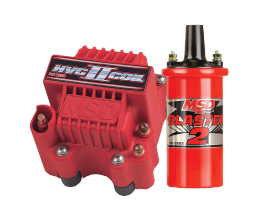 MSD Pro-Billet Distributors are the finest performance and racing distributors available. With its extremely low-resistance combined with the ability to suppress Electro Magnetic Interference the MSD 8.5mm Super Conductor Spark Plug wire is the ultimate performance wire! 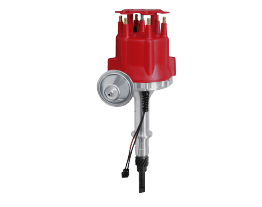 Find the right timing controls for your application whether you need a start retard or multi-step retard for nitrous use. 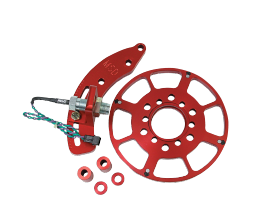 High performance engines need accurate trigger signals and the crankshaft is the best source. 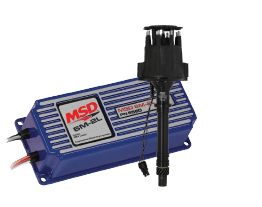 MSD engineers recognized this and developed a system that was easy to install and extremely accurate. Weathertight connectors are used on all MSD marine ignition parts. 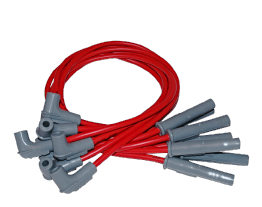 Fully potted units prevent electrical components from coming into contact with water.